/sign-in This URL takes the visitor to your Cart66 Cloud sign in page where they can sign in to see order history, manage their account information, and access your premium content. /sign-out This URL will end the visitors signed in session both in the Cloud and on your WordPress site. 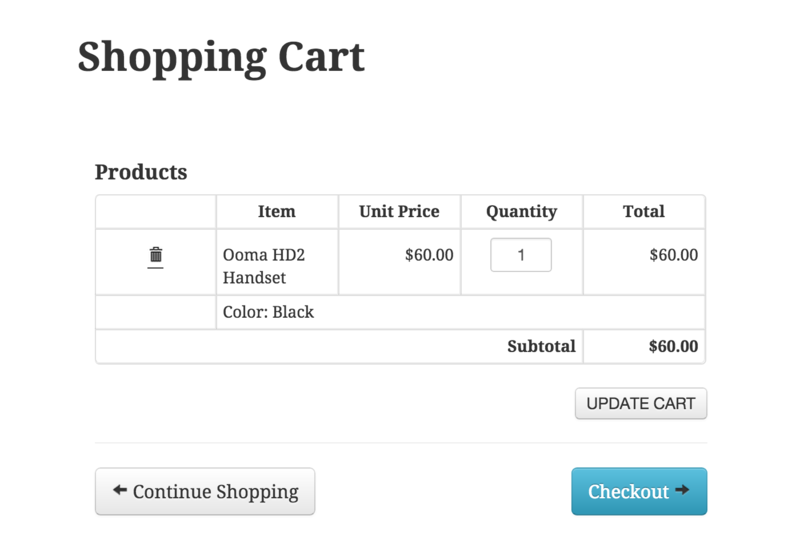 /view-cart This URL will take your visitors to their secure shopping cart page where they can see and manage the items in their shopping carts. 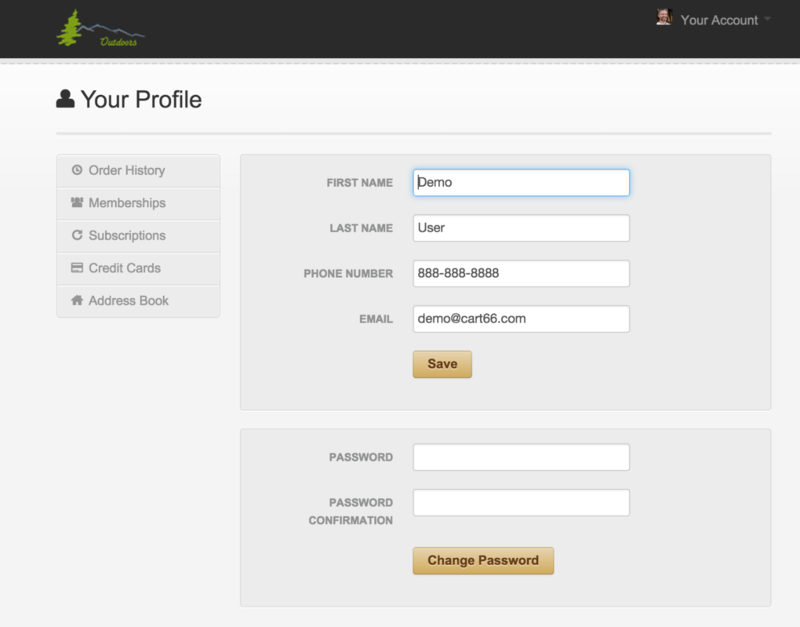 Be sure to change yourdomainname.com to your actual domain name. And also be sure to include or exclude the WWW. Not all domain names include that. And it is important that you use the root URL of your WordPress install for this domain name or the special URLs will not work. /checkout This URL will take your visitors to their secure checkout page where payment will be collected for their orders. 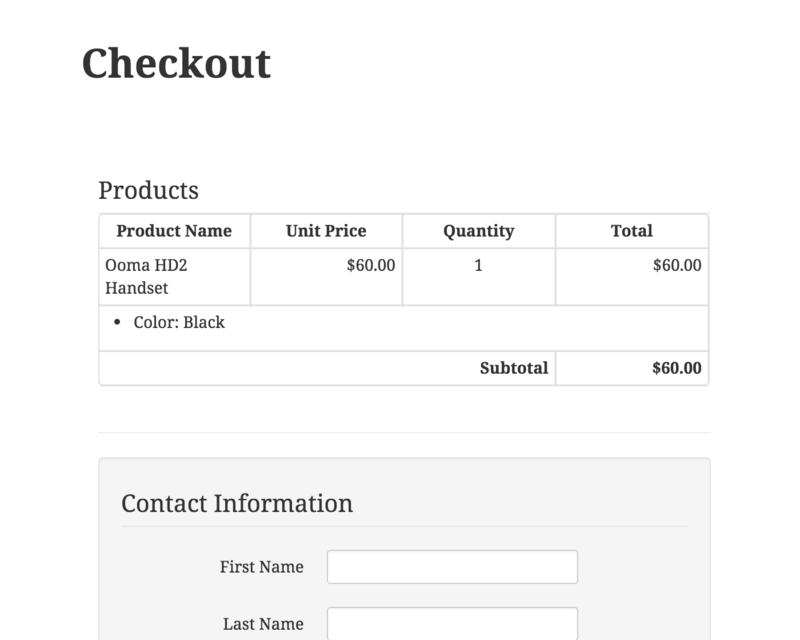 /order-history This URL will take your visitors to the secure customer portal where they can view the history of all of the orders they have placed with your store.